Wright & Co currently manage hundreds of properties in the Medway Towns. Many of our Landlords have been with us for many decades and include Professional Landlords for whom we manage a large portfolio and some who are letting their home for a few years whilst they travel abroad. Whatever the reason for you becoming a Landlord you can rest assured that we look after your property and help you with all the legal aspects. Wright & Co's experienced and friendly staff will guide you through the process of letting your property. Our Property Management Service provides you with all the advice and tools to conduct and maintain a successful Tenancy. 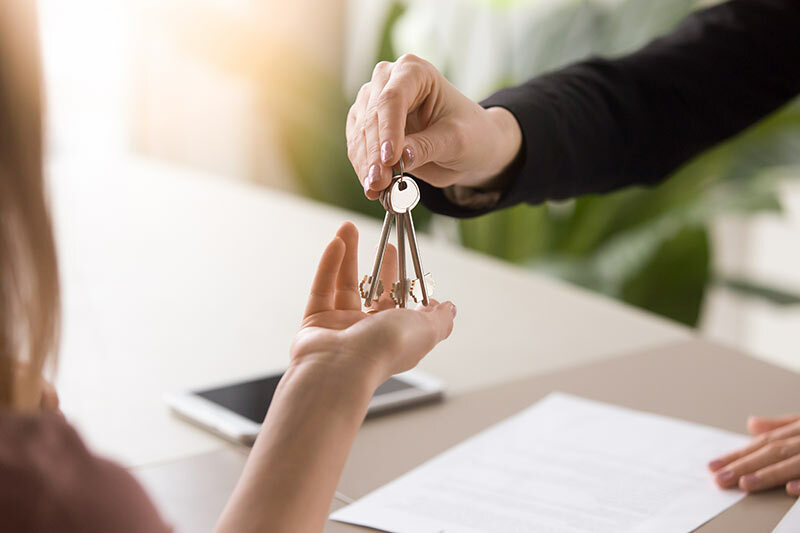 Our trained and experienced staff can offer advice on all Legal aspects of letting your property and are conversant with the Housing Acts covering both Landlords and Tenants responsibilities. Once the Tenant is settled into your property Wright & Co ensure that the rent is paid promptly and any maintenance problems are dealt with swiftly and efficiently. You may of course choose your own tradesmen but we have on board a number of professionals to deal with all aspects of maintenance and repair of your property should you wish to leave the matter in our hands. Wright & Co will collect the rent, ensuring prompt payment and send you a monthly statement detailing all transactions. We can settle tradesmen’s accounts from the rent should this be necessary and pay the balance into your account for you. Our administration fee to apply for any property is £300.00 for one or two applicants. Any additional applicants are charged at the rate of £150.00 per applicant. This may include your children whom are aged 18 or over at the commencement of the Tenancy. Suitable references will need to be obtained prior to moving into a property. The deposit required is a minimum of one and a half months rent. Listings available - We have many properties available right now to rent. Use our quick and easy property locator to find your perfect new home. We have new rental properties being added all the time. If our present portfolio does not have want you need send us your details and what you are looking for and we will let you know when a suitable property comes on the market.